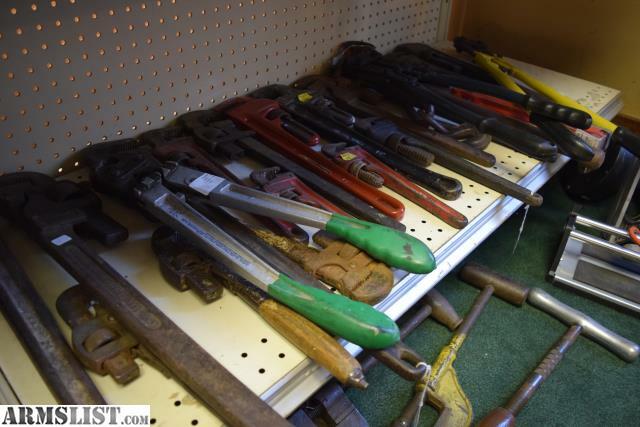 ARMSLIST - For Sale: We Buy Used Firearms, Tools, Jewelry & More! 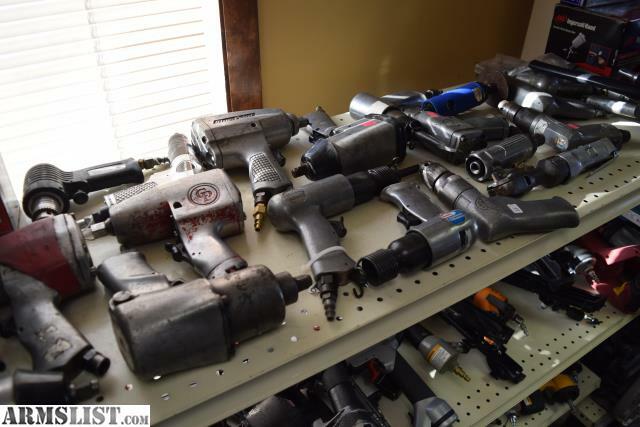 For Sale: We Buy Used Firearms, Tools, Jewelry & More! 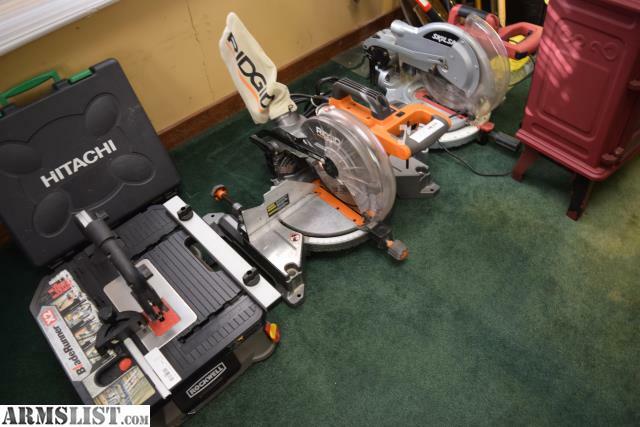 Greater Pittsburgh Quick Cash Will Pay Top Dollar for All Unwanted Goods! 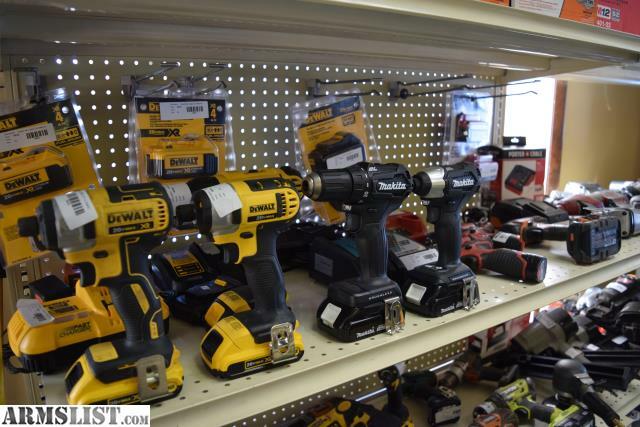 We Buy Firearms, Ammo, Accessories, Tools, Electronics, Gold, Silver, Musical Equipment, Games & More! We buy all name brand firearms... Glock, Kimber, Remington, Sig Sauer, Colt, Bushmaster, Armalite, Kel Tec, Intratec & More! We take in all name brand tools. 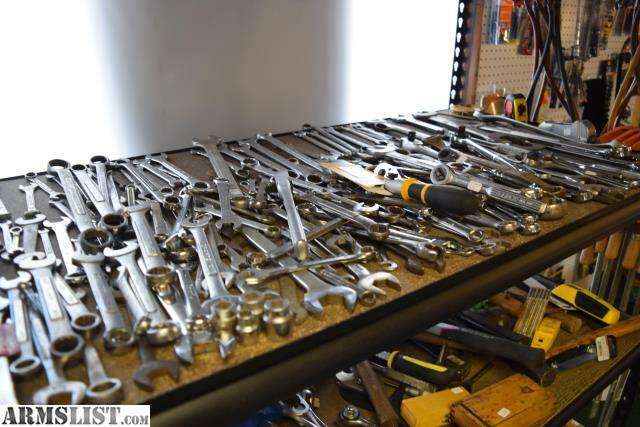 Snap-On, Matco, Blue Point, Craftsman, Milwaukee... ETC..
We Pay Top Dollar - Cash Out The Door Prices!